Correctional officers across New South Wales have walked off the job today, claiming Corrective Services NSW is not adequately dealing with inmate violence against guards. 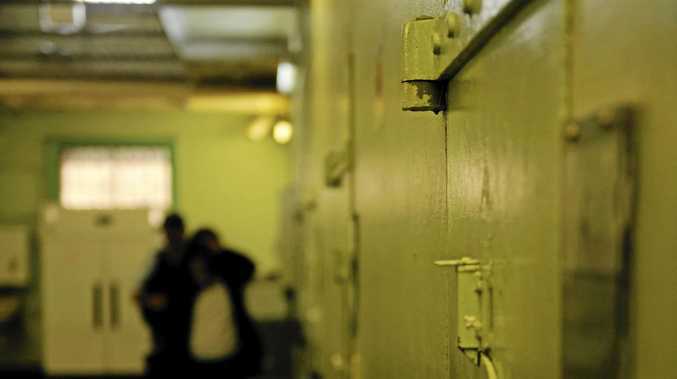 The correctional officers allege a spate of inmate violence, triggered by a reversed sentencing of an inmate who bashed a prison guard, has been poorly dealt with by Corrective Services NSW. Prisoners will be locked down in their cells, monitored by a skeleton crew of senior prison staffers for the duration of the strike. 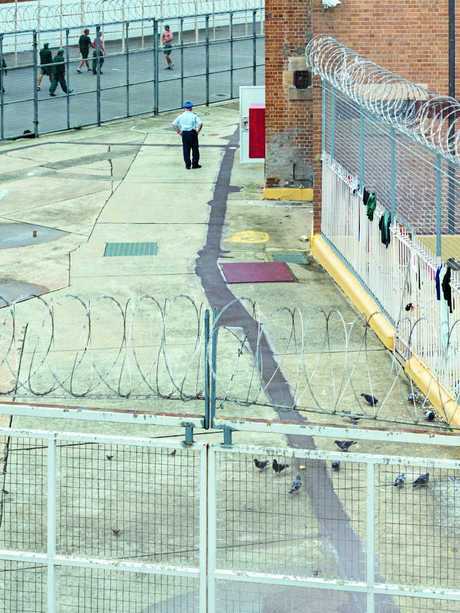 About 3000 guards and staff walked off the job at every prison in the state earlier today. The state wide walk out was triggered by a spate of violent attacks on officers this week. 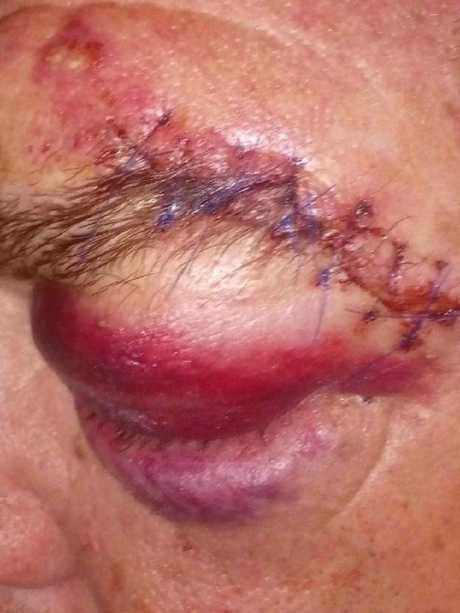 In one incident on Sunday, two officers were attacked, leaving one needing eight stitches above his eye. Another officer was attacked with urine and faeces on Thursday. Another officer was king hit by an inmate on Friday, resulting in the officer being hospitalised, a spokeswoman told news.com.au. The spate of violent attacks on prison guards was triggered by a judge's decision to reverse the 20 months tacked on to the sentencing of Bassam Hamzy, for his bashing of a guard in 2017. This is according to the Public Service Association of NSW, a Union organisation. "The offenders who end up in Goulburn Supermax are obviously very dangerous people," Public Service Association General Secretary Stewart Little said in a statement. "As predicted earlier this week, reversing Bassam Hamzy's extra jail time for attacking an officer has sent a dangerous message. "Offenders have heard the signal loud and clear, and they now believe it's open season for bashing prison officers. "We need to be very clear: if you assault a prison officer who's in the course of their duties then you get extra jail time. 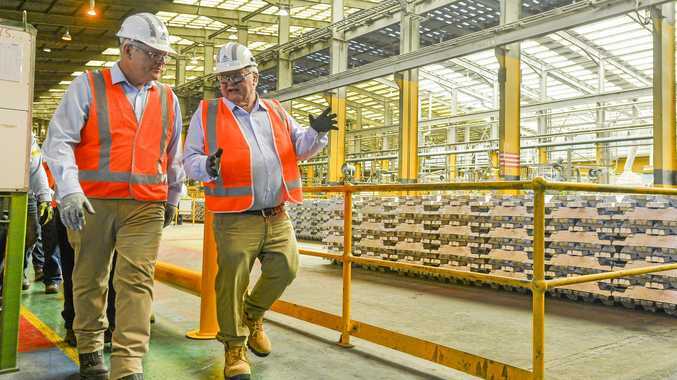 "These laws were introduced for good reason, to keep people, who already have a highly dangerous job, safe. "Custodial staff across NSW have had a gutful and they've taken action. Jails are full and now a legal measure to keep them safe has been ripped up. "The government must urgently direct the Department Public Prosecution to review the Hamzy appeal. "This is why it's so important for prison officers' rights to be first and foremost in the minds of decision makers. "Prison officers are not punching bags and it is unacceptable for them to be treated as such."